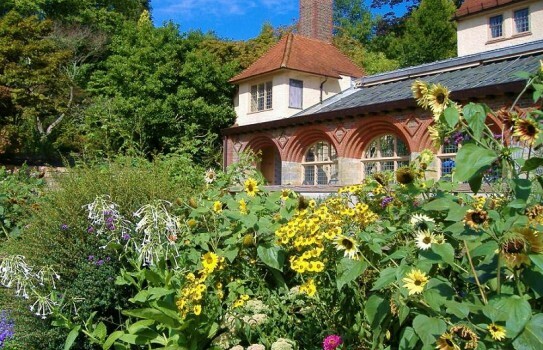 Standen House is an Arts and Crafts family home, complemented by a beautiful 13 acre hillside garden. 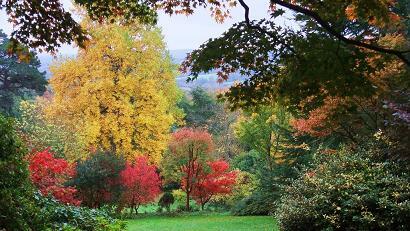 Standen House Garden is a gardens and historic plant collection of Mrs Beale, a reputable plantswoman of the 1920’s. 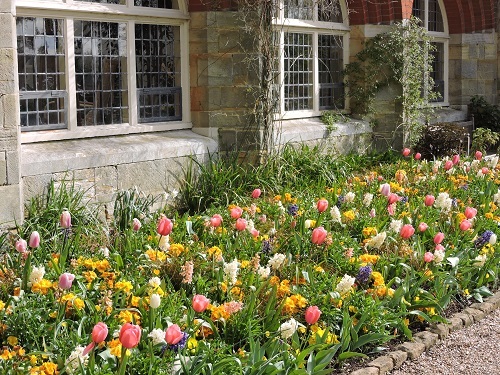 In Spring the gardens are pretty with rhododendrons, camellias, azaleas and spring bulbs, whilst the summer garden showcases roses, herbaceous borders, flowering shrubs and seasonal produce in the Kitchen Garden. 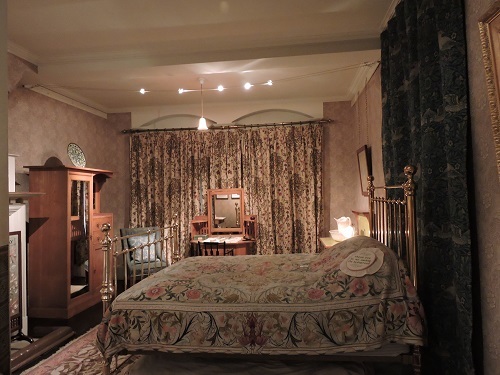 Take time to visit the Philip Webb designed house with its fine collection of Arts and Crafts interiors, best known for its Morris & Co designs. Woodland walks and children’s play area makes a visit suitable for the whole family. 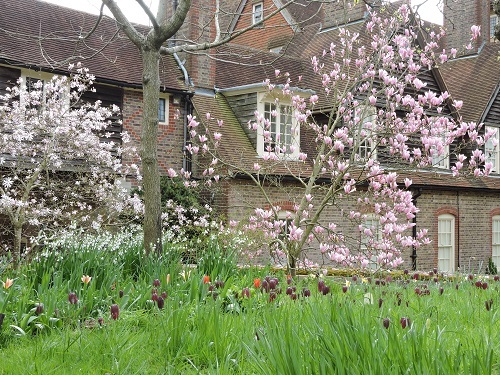 2019 Standen House Garden - National Trust - open all year. House from 1 February. For opening times see website. Barn cafe, shop, woodland, partial disabled access. 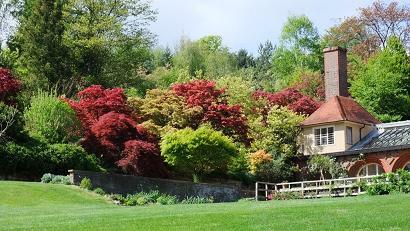 If you want to take a break near Standen House, why not stay in one of our recommended hotels or places to stay. Each hotel has genuine guest reviews enabling you to book from anywhere in the world in total confidence. Not only do we feature hotels near the garden, we also feature hotels worldwide and at all major airports. Special prices up to 70% off standard rates as well as hundreds of exclusive deals. 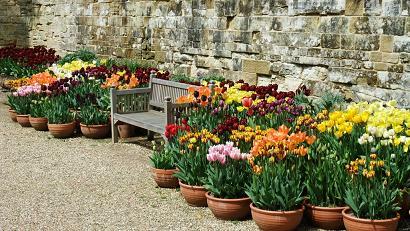 Look now for Standen House Hotels - click here.